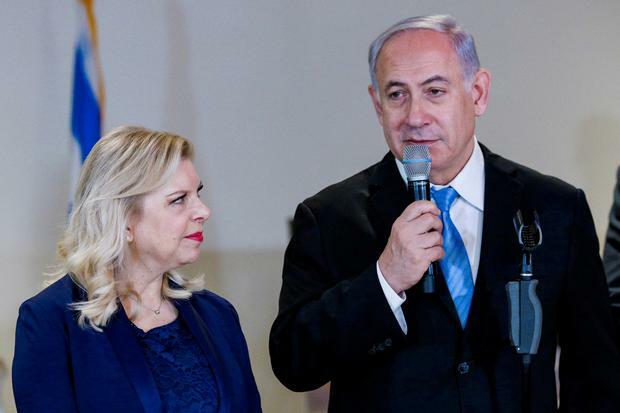 Israeli Prime Minister Benjamin Netanyahu’s wife, Sara, was charged on Thursday with fraud over the alleged misuse of state funds in ordering catered meals at their official residence, the Justice Ministry said. The indictment charged that Netanyahu, along with a government employee, fraudulently obtained more than $100,000 for hundreds of meals supplied by restaurants, bypassing regulations prohibiting the practice if a cook is employed at the home. She was charged with aggravated fraud and breach of trust, according to the indictment released by the Justice Ministry to the media. The prime minister, who himself is embroiled in a series of corruption investigations, has called the allegations against his wife absurd and unfounded.